Somebody’s beaten me to The Truffle Book! I’m sorry if you’re offended by the word “bugger”. It’s an everyday part of the language down here, thanks in no small part to an amusing TV ad for a farm vehicle. It is also a precise expression of my frustration at discovering that someone else has beaten me to the use of The Truffle Book as a title. Now I’ll have to think of something else, and the carefully cultivated uniformity of my book titles has been destroyed. 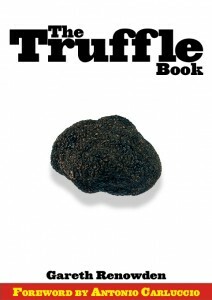 Perhaps I’ll call it something pretentious like Truffle: From Tree To Table, or just Truffles. Anybody got any ideas? 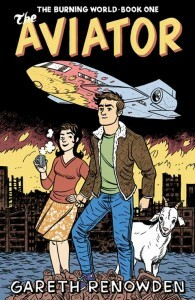 [Update: 9/1/08] I took no notice, and published anyway.